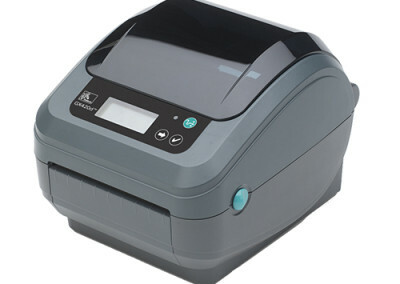 Datamark UK supply a wide range of direct thermal and thermal transfer printers to provide you with solutions ranging from handheld printers for use in warehouse applications or on the shop floor, to industrial 8″ wide label printers printing on a wide range of materials to suit your own individual applications. 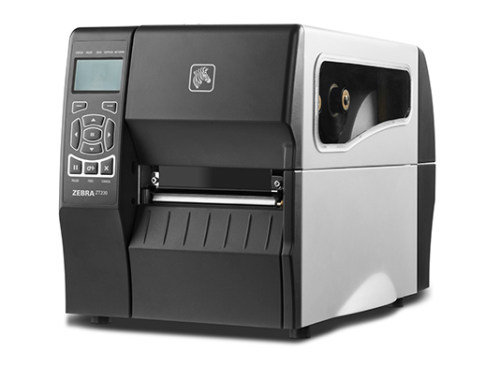 This range of printers is supported with the widely known Bartender software which Datamark highly recommend. Datamark offer tailor made service contracts for virtually all of the most popular thermal transfer printers on the market today. If you want a one off call out or annual service contract we can help, to enquire about this get in touch below. 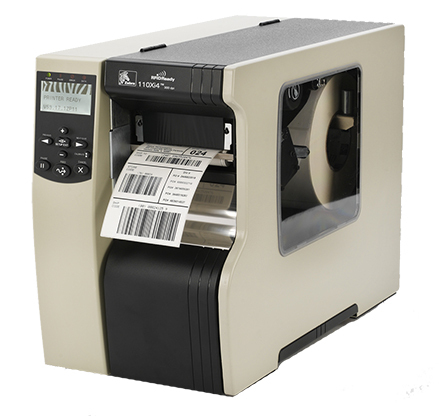 Datamark UK’s extensive range of label printing solutions offer high-density printing for a variety of applications. 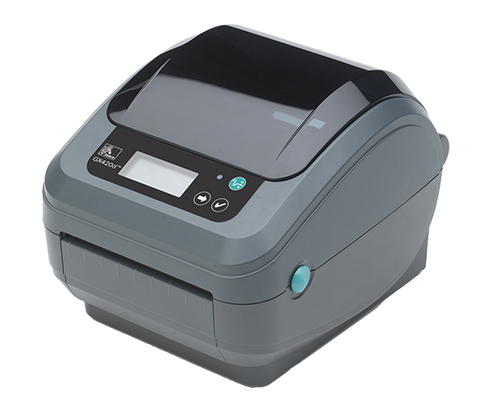 Our printers permit the printing of high-quality bar codes, text and graphic images in demand and batch modes. As well as offering narrow-web and wider-web units for greater flexibility. 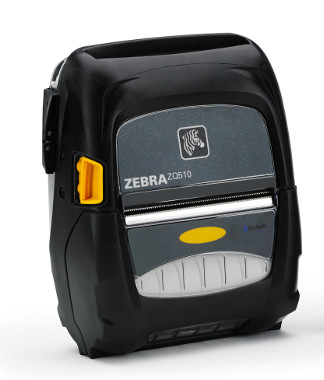 There are a wide range of thermal printers available, including compact, economical models for low-volume printing as well as specially designed models for the more high-performance applications. With factors like the volume of labels you wish to print, the physical space you have available and your printing environment, all influencing your decision. Your printers printhead is the most vital component of your printer, it is one of the most delicate and costly parts to replace. Because of this it is important that you keep your printhead in optimum condition, as well as to ensure first class print quality and barcodes that are able to be read first time – every time. We recommend purchasing printhead wipes to continue high quality printing for longer and to save you money in the long run! Datamark can offer replacement printheads for most of the popular and well known thermal transfer and direct thermal printers on the market. For competitive quotes then give us a call and we will endeavour to assist you. 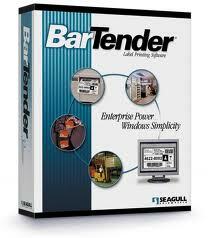 BarTender is the best selling true Windows barcode label software program. 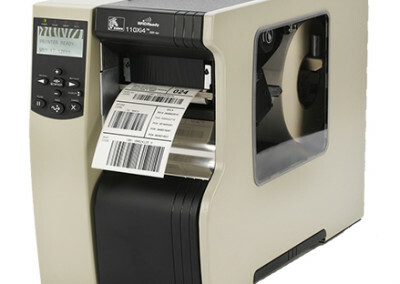 This professional label design and bar code software tool has exceptional features for compliance labels and integration with enterprise software. It even supports RFID tags. Despite its incredible features, BarTender is very easy to use and has beginners designing in minutes.